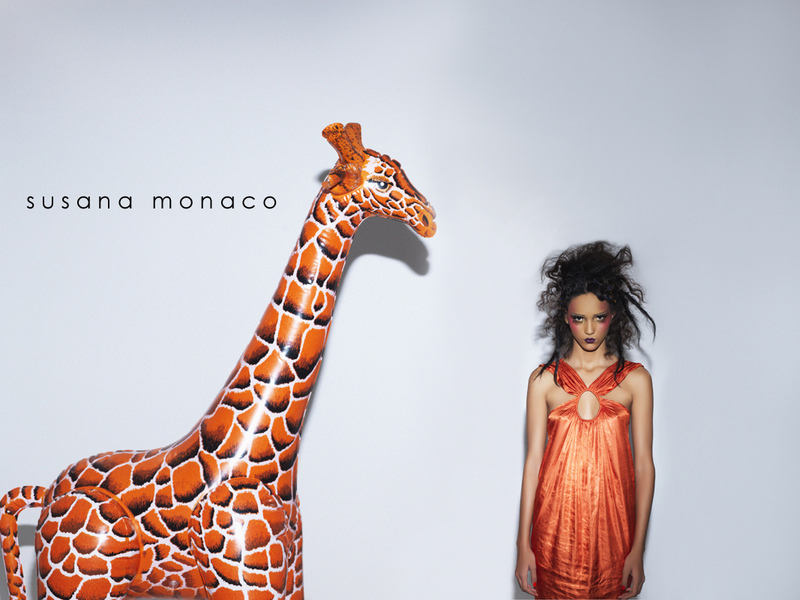 The rest of the Susana Monaco Spring 2011 campaign is finally out, so I can share it with you. It is a little different for us, but I hope everyone digs it. I am really excited about it. Even more of the shoot is up on Susana Monaco’s website. Here is a link to their Facebook fan page. Here is the shot for Facebook of all the models posing together at the end of the shoot! Here is all of us! The model is Cora Emmanuel from New York Models. Makeup is Yuko Takahashi at Creative Management. Hair is Wesley O’Meara at the Wall Group. My assistant is Kaz and Susana’s is Meredith. Shot on my trusty Hassleblad H3D 39 Megapixels with an 80mm lens. ← Club Monaco Store Displays Are Up!